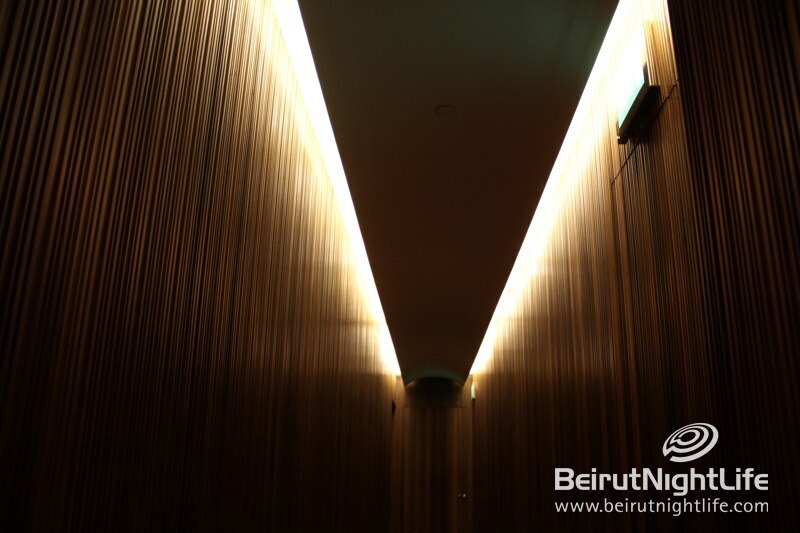 From the moment you walk in, PureGray at Le Gray is a sanctuary. 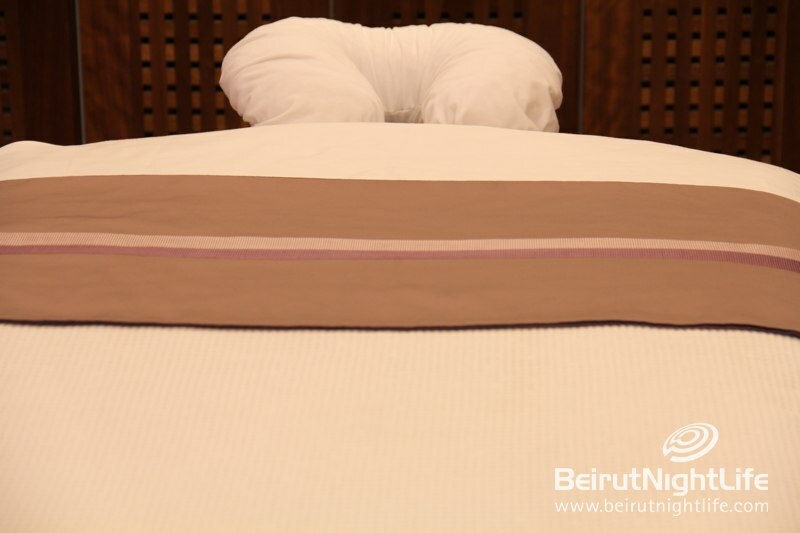 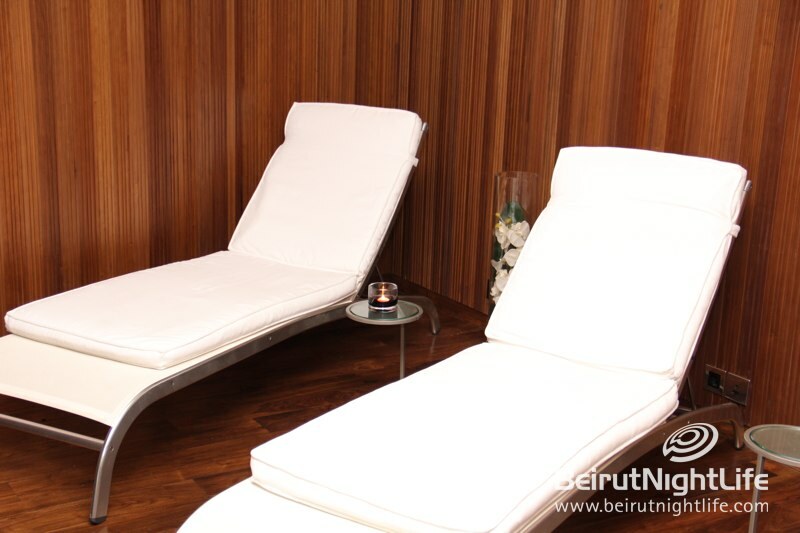 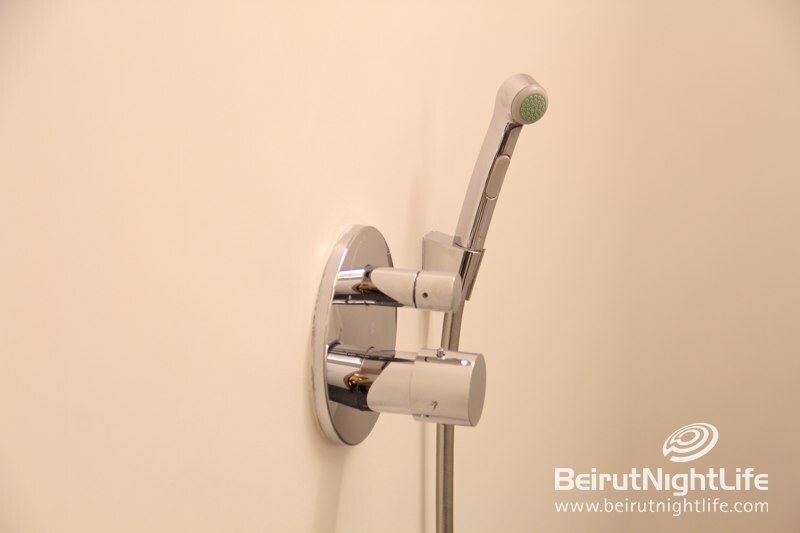 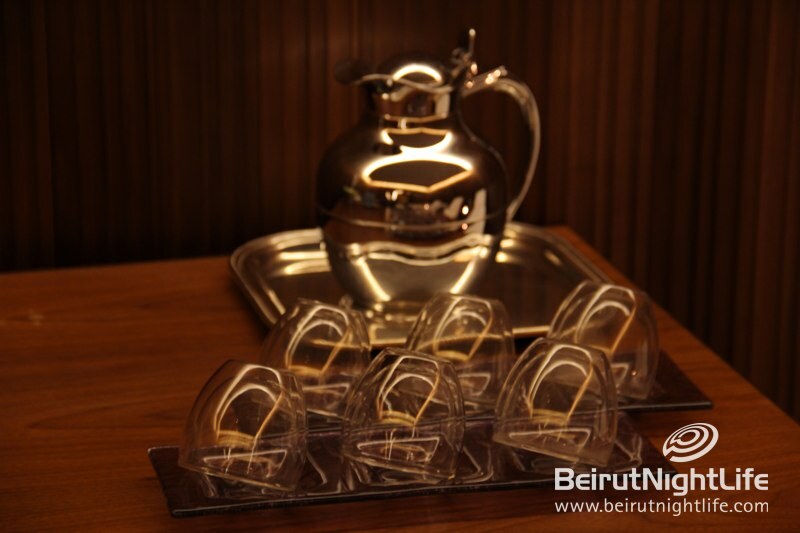 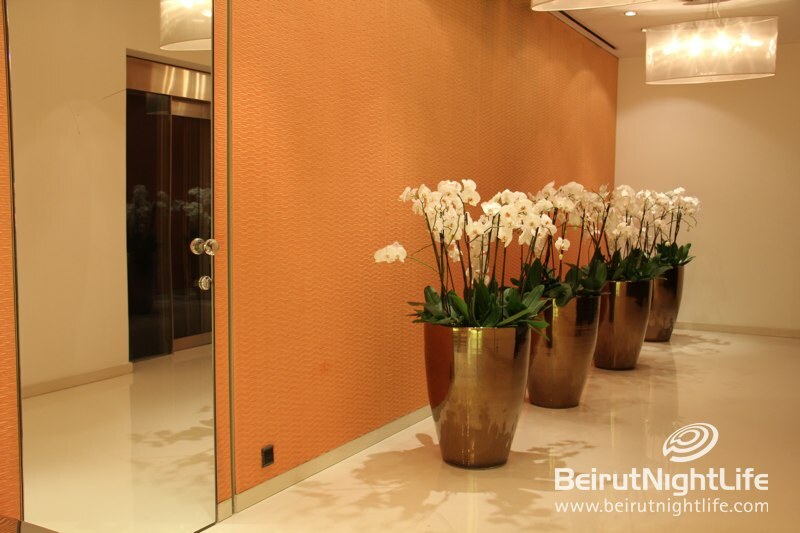 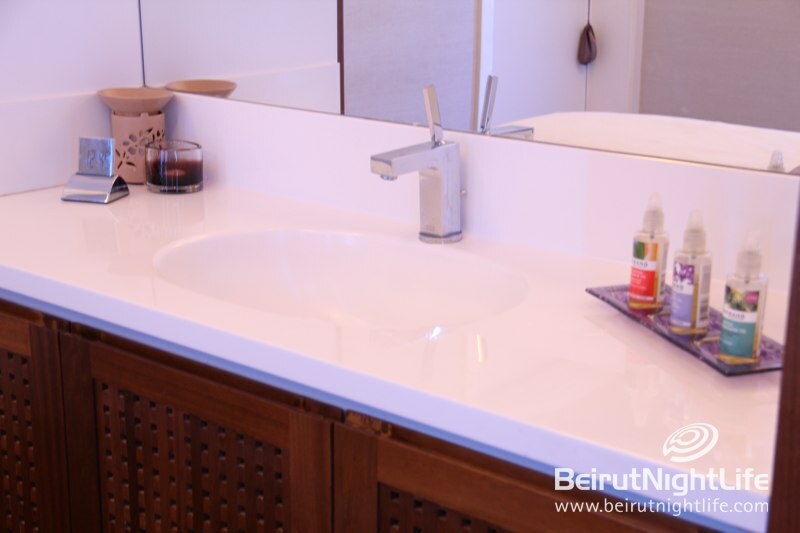 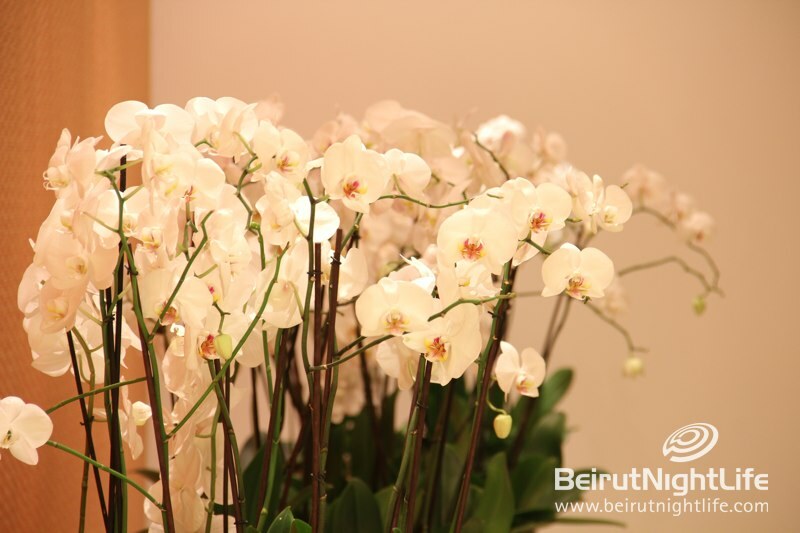 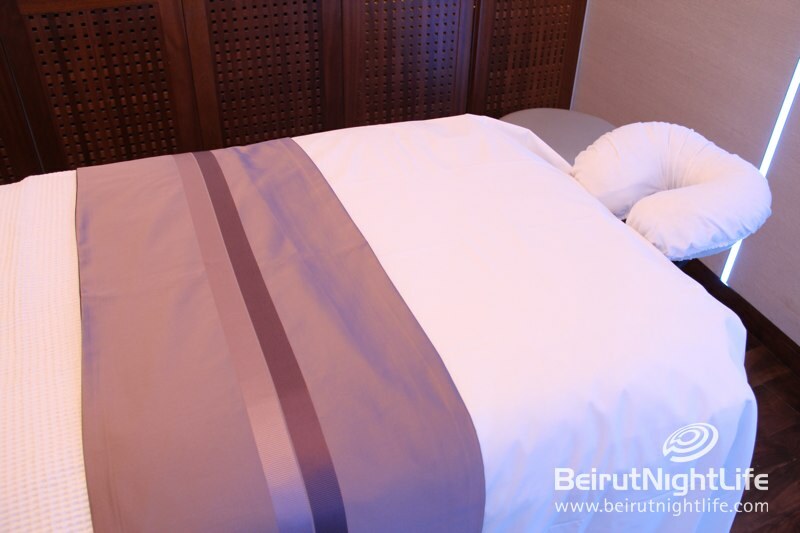 The trendy Beirut hotel’s famous spa certainly lives up to its reputation, and is a place of relaxation, rejuvenation and serenity. 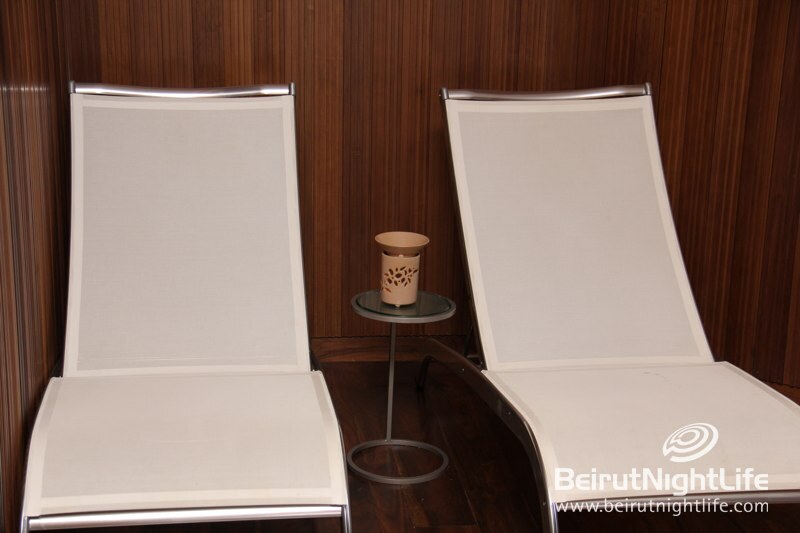 Included in the spa experience is the use of Le Gray’s rooftop pool area with stunning city and sea views from the infinity pool and luxurious lounge chairs for tanning in the bright Beirut sun. 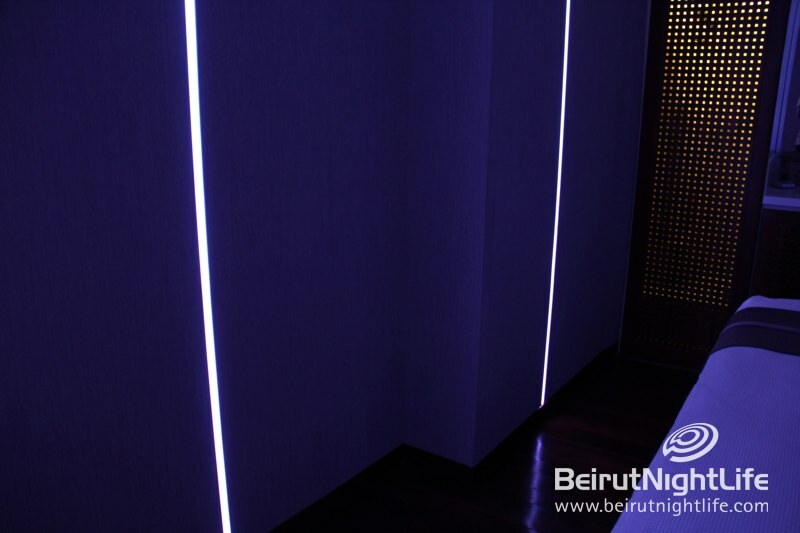 Going into the PureGray spa itself, the friendly staff members greet you upon arrival and help facilitate the experience. 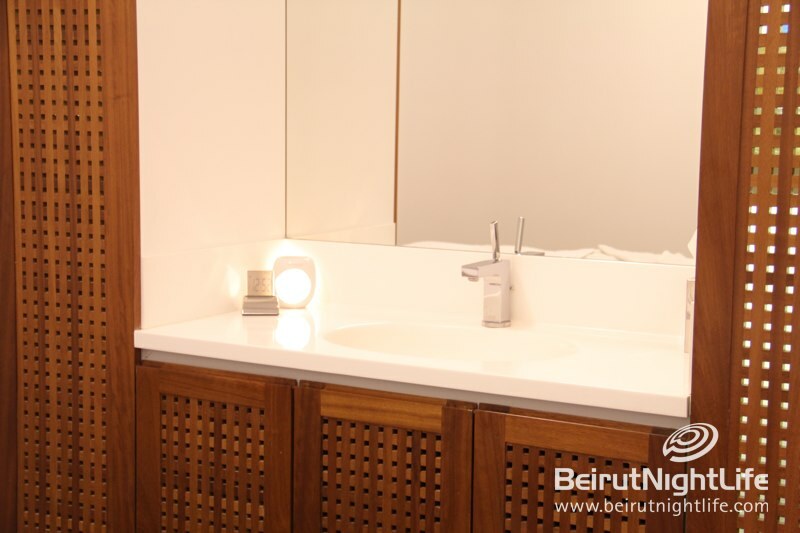 The changing room and locker area is immaculate and very efficient – well equipped to change and shower. 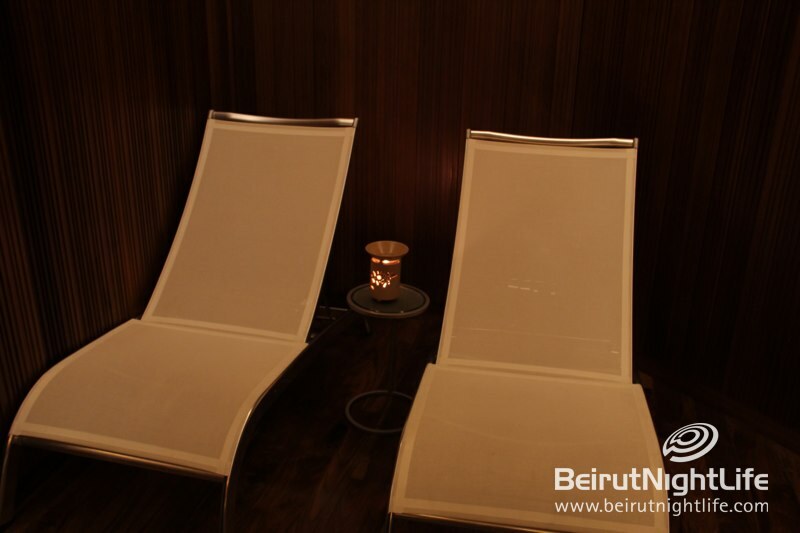 There’s also a sauna, for those who want things to get really steamy. 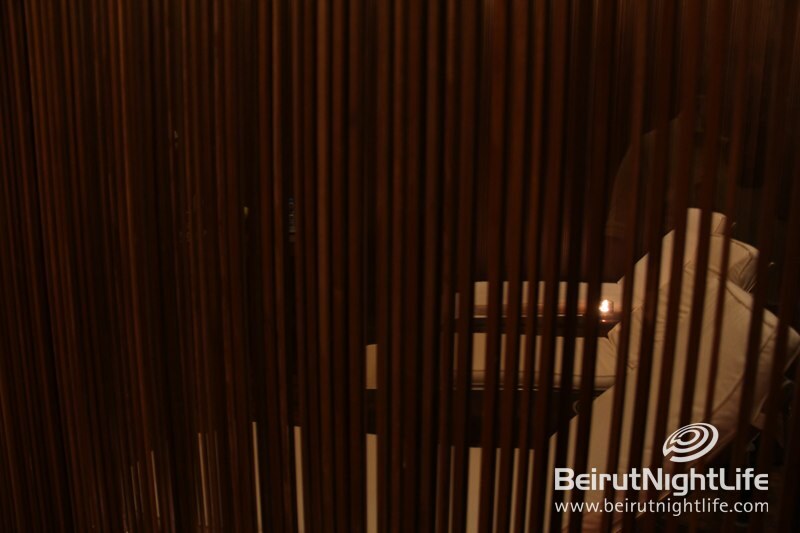 In the compact but expertly designed gym, a knowledgeable and undoubtedly experienced personal trainer is available to guide you through a workout, or you can choose to go through the motions on your own. 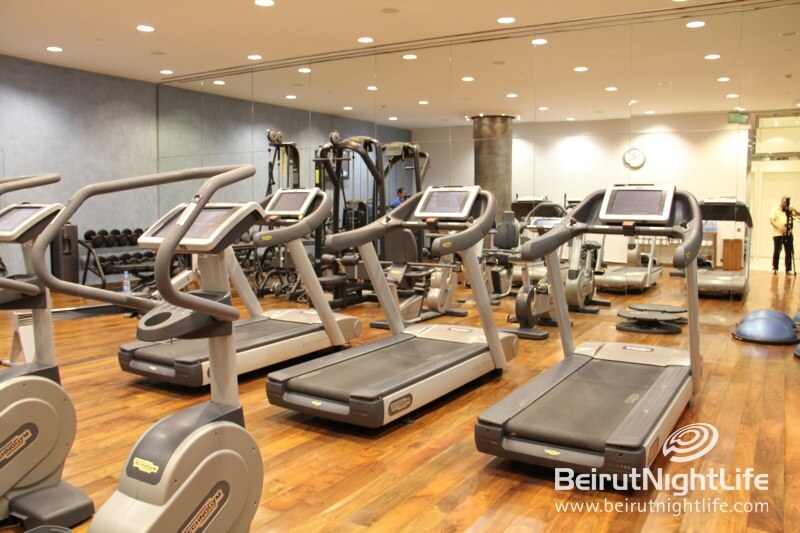 The well-lit, energizing room is surrounded by mirrors, and each brand of the high-tech machines sits invitingly beckoning your muscles to work out. 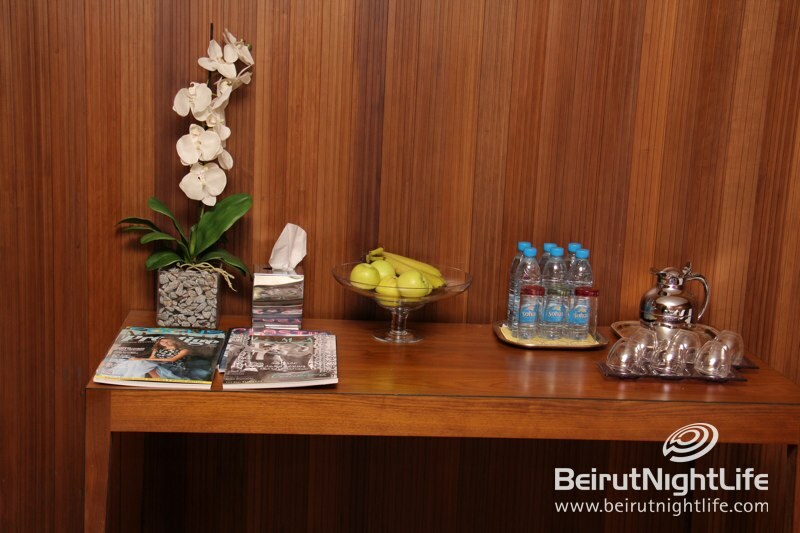 After a strenuous session, there’s water and fruit available for refreshment. 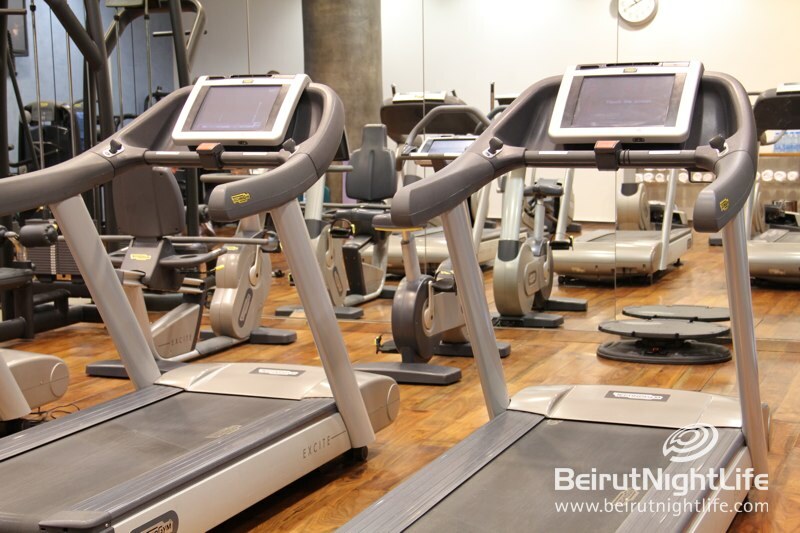 The gym offers various membership packages and offerings, including complimentary services with membership. 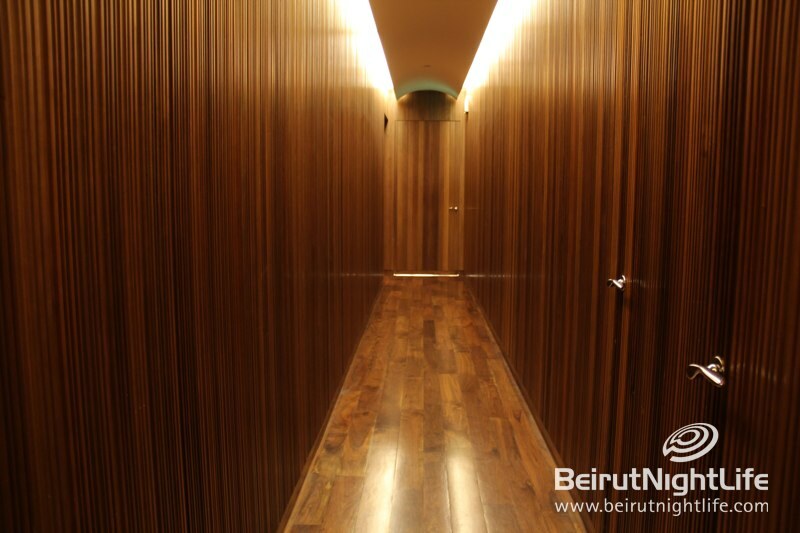 Passing through a softly-lit corridor walled in striking wooden panels and ordained by orchids – a trademark seen throughout the hotel –you enter the spa treatments area. 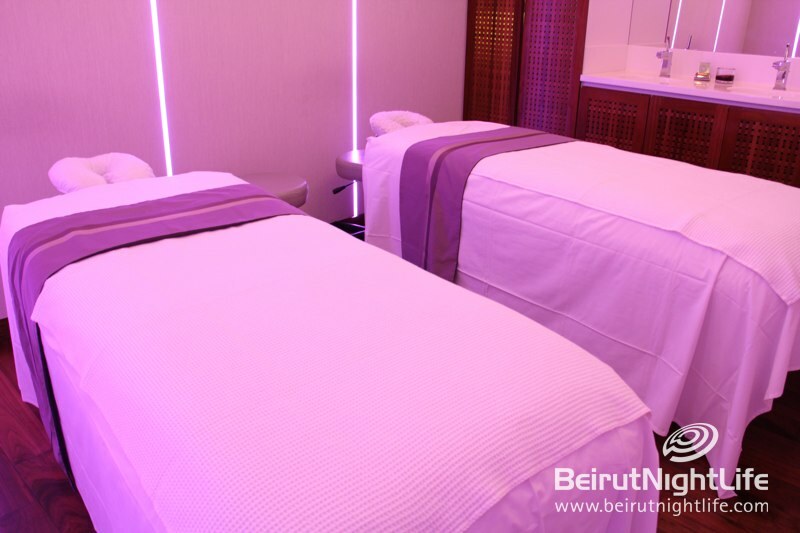 Before procedures, guests are invited to sit in a very zen relaxation room that’s the perfect prelude to a complete spa experience. 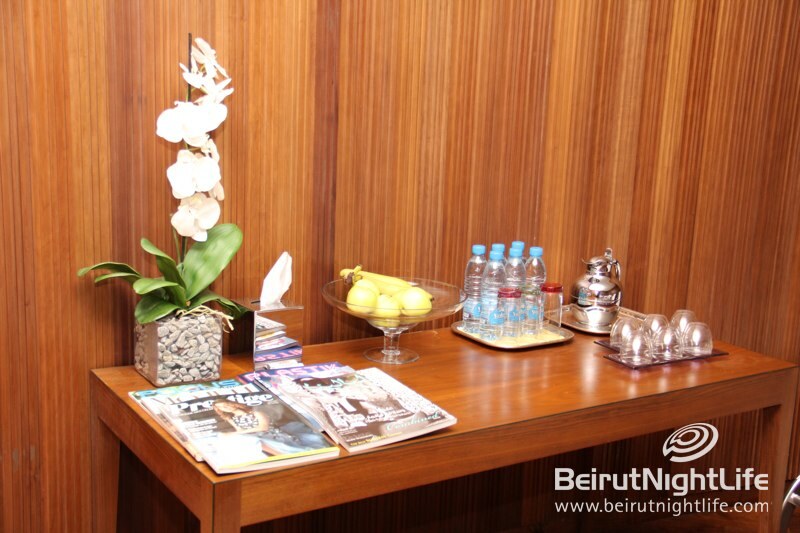 Lit with candles and scented with mild, soothing aromas, the tranquil space offers water, jasmine tea and fruit, as well as magazines to enjoy before any of the procedures. 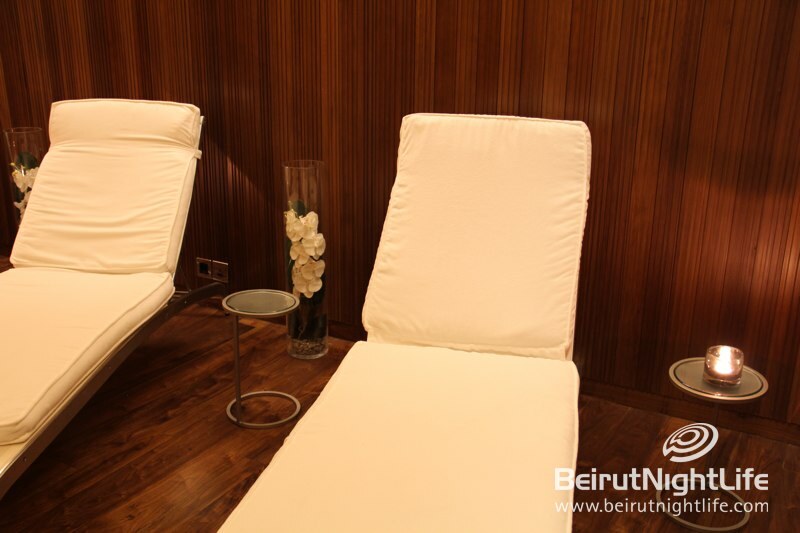 Entering PureGray’s various therapy rooms for a body scrub, the pleasant therapist explains each procedure clearly before proceeding, consults the visitor on various options, and inquires after what the guest would like to gain out of the experience. 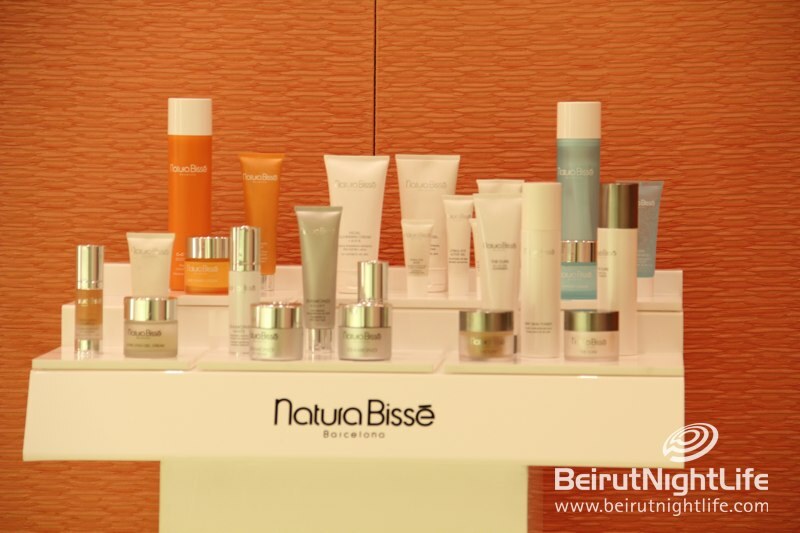 The Aromatic Citric Scrub is refreshing and invigorating, leaving your skin thoroughly rejuvenated and as smooth as silk. 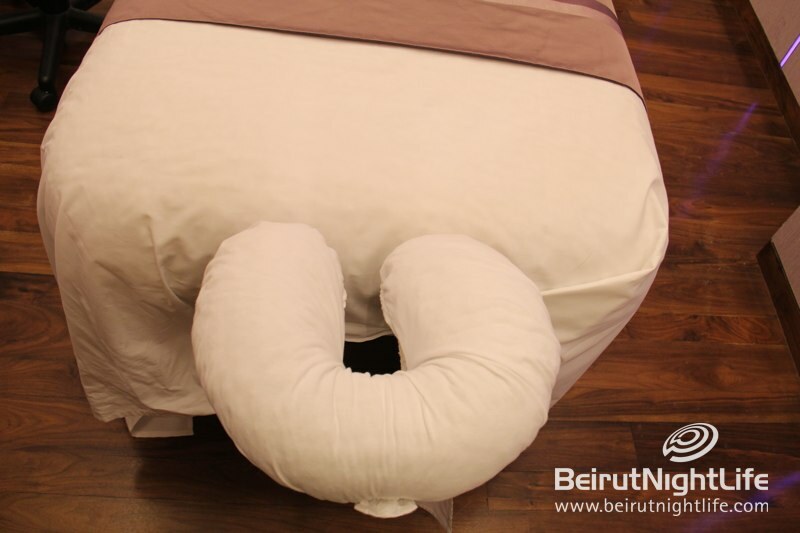 After this the Back, Neck & Shoulder Massage is recommended. 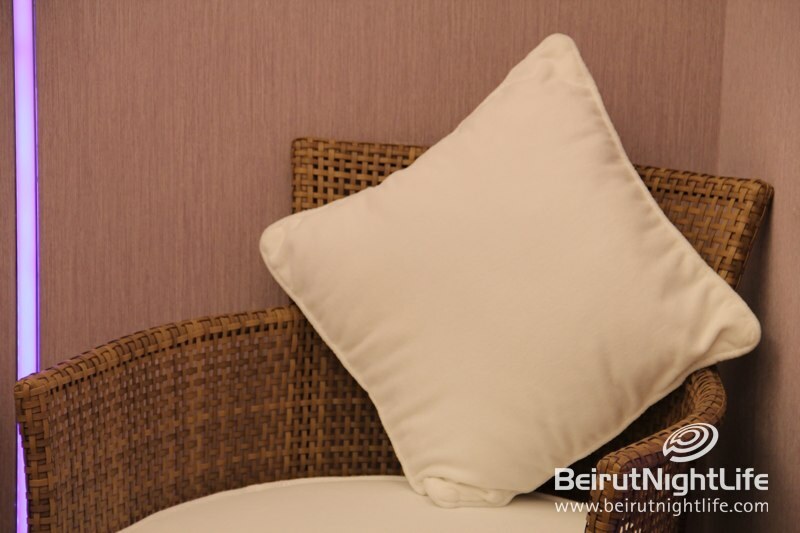 Guests have options of various aromas depending on whether they want to feel relaxed or energized after the massage. 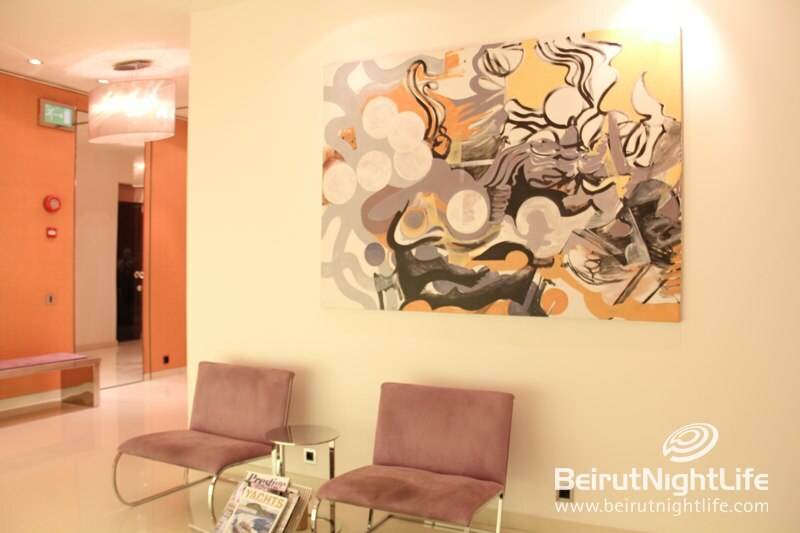 Throughout, the therapist offers explanations and answers questions if you are interested in knowing more. 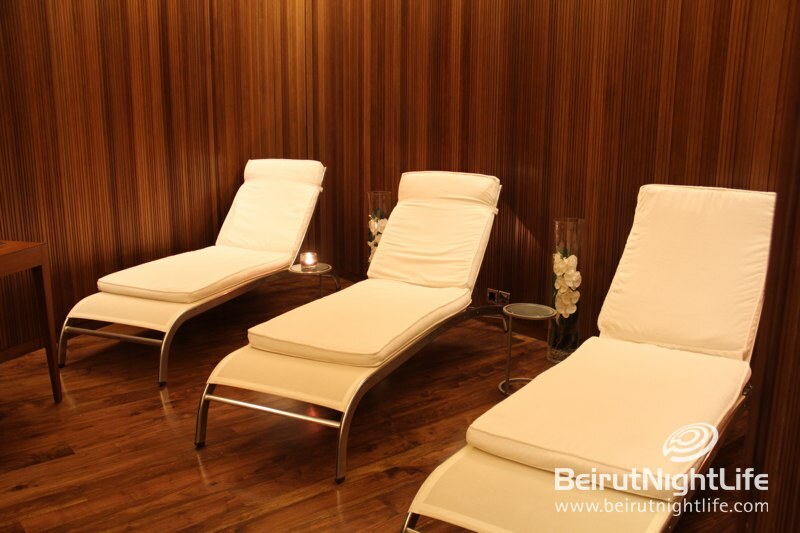 The soft music, dim lighting and comforting temperature all contribute to a perfect combination of relaxation factors. 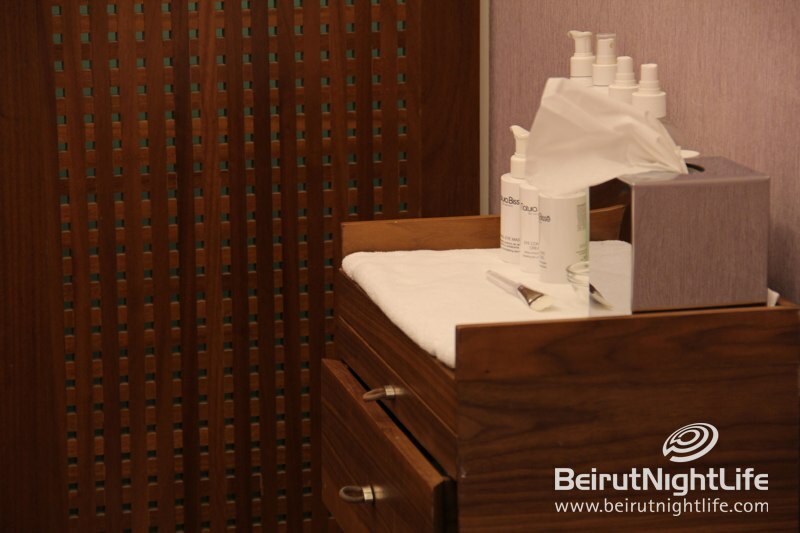 After the massage the guest can continue on to have an Express Facial. 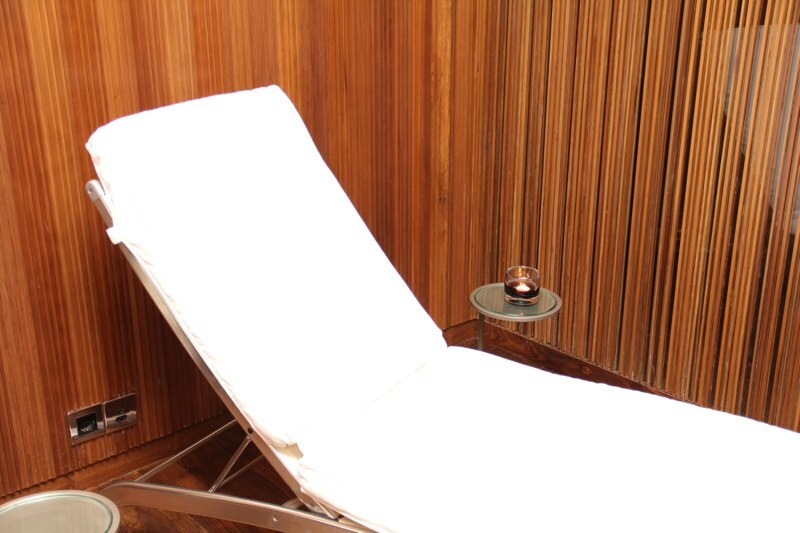 The quick session leaves your skin soft, supple and revived – like it’s come alive with a squeaky clean sensation. 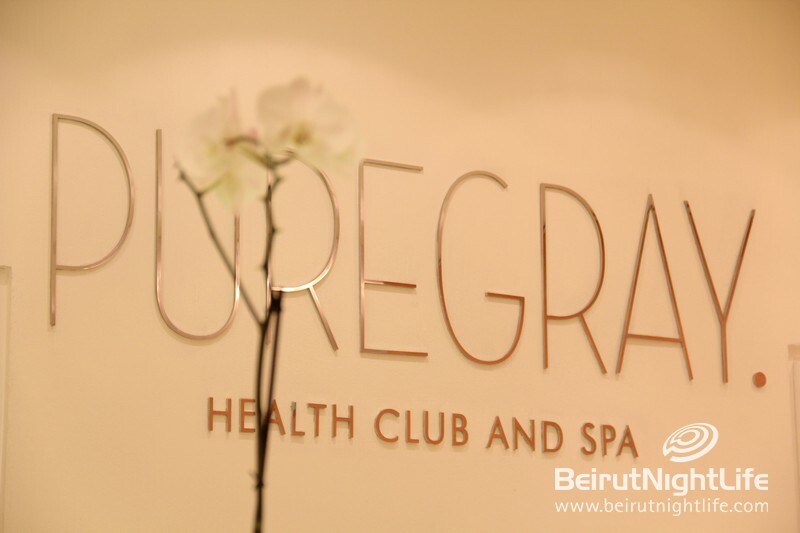 PureGray spa has a whole menu of offerings as well as monthly specials. 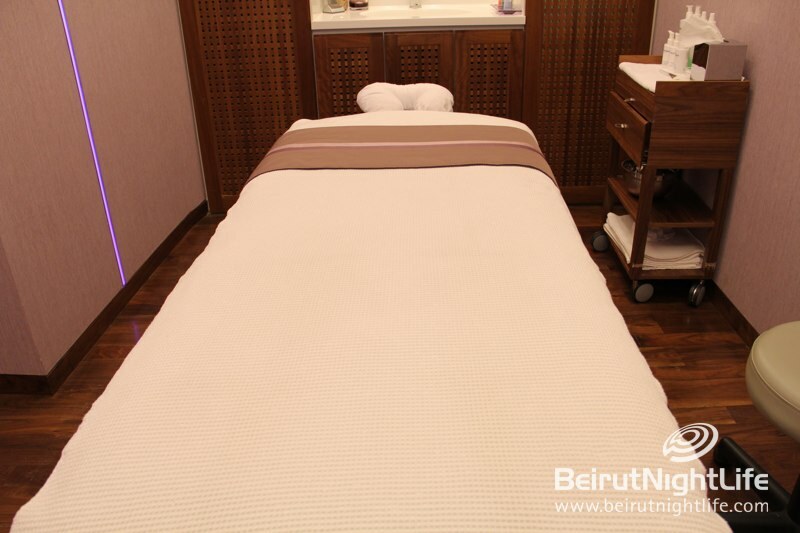 From wellness therapy including Reiki, Acupuncture and Cupping, an array of facials, body scrubs, massages, and special enhancement treatments. 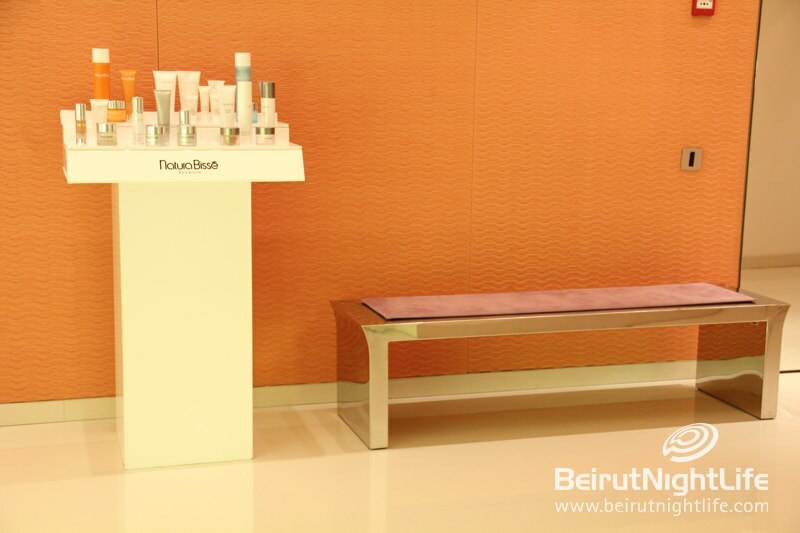 After the rejuvenating experience, a beauty salon is available for further beautification. 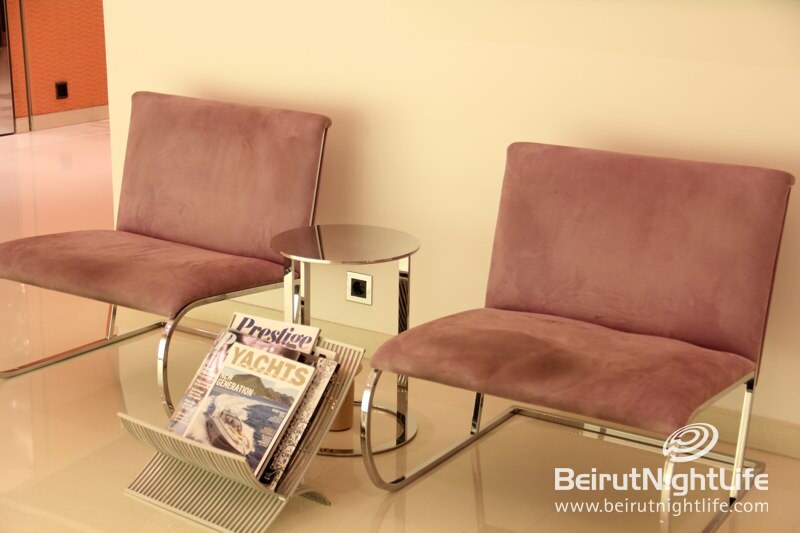 With friendly staff and top-notch products and services, the salon offers luxury services including manicures, pedicures, waxing, hairstyling and more. 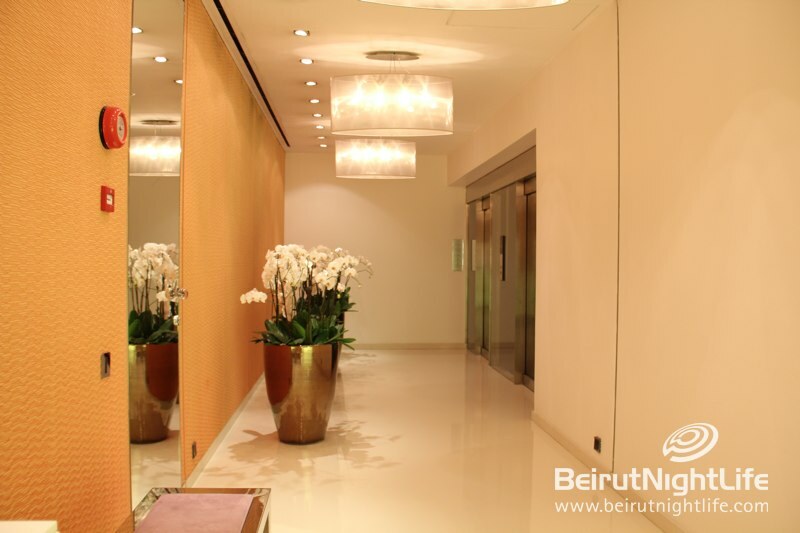 Live like YOLO at White this Summer!